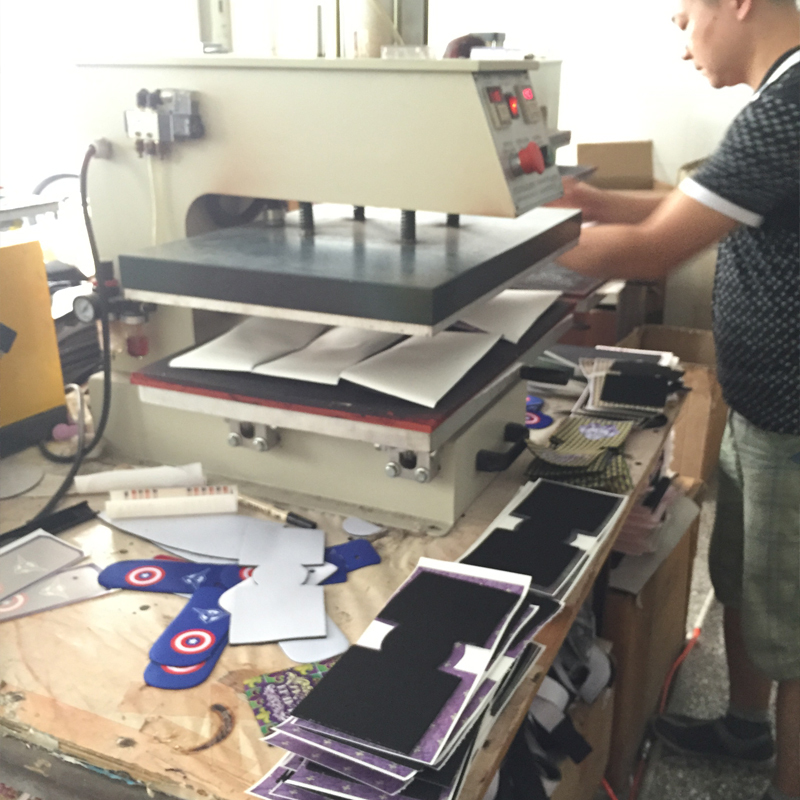 Durable waterproof Paul frank printing,100% neoprene laptop sleeve cases for 15,15.4,15.6inch laptop for ACER,Appler,SAMSUNG and more. 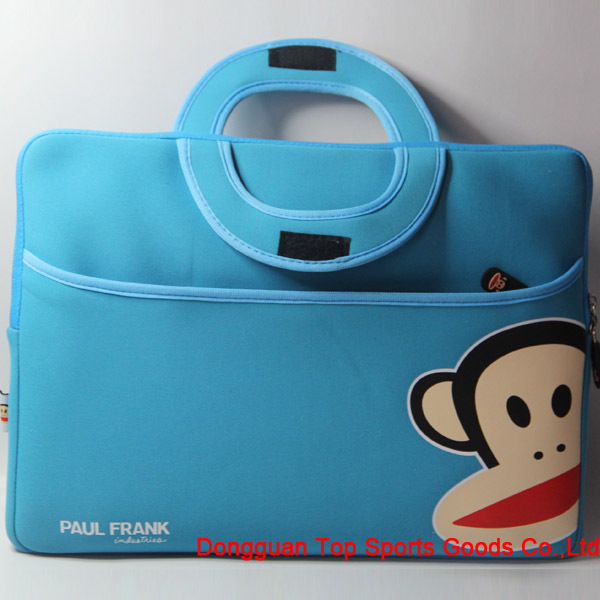 Paul frank printing blue neoprene laptop sleeve case,made of 3mm high quality neoprene,inner velvet design greatly screen be protected and improved safety,protecting your device against dust,scratches and water.Foldable and lightweight,you can carry it wherever you go. 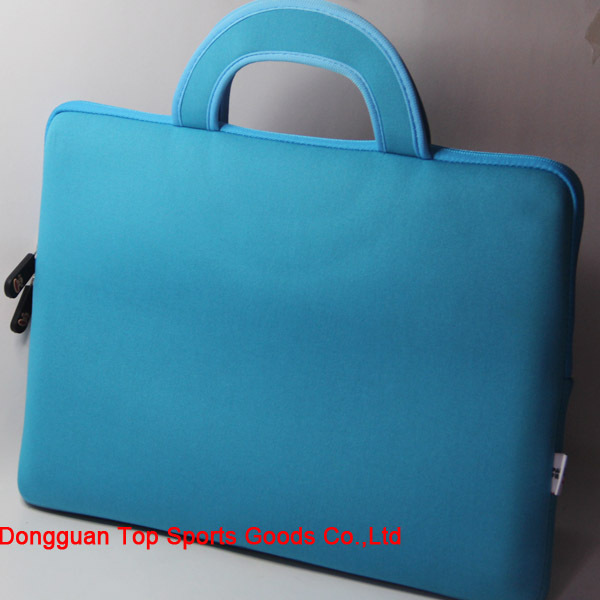 Looking for ideal Laptop Sleeve Cases Manufacturer & supplier ? We have a wide selection at great prices to help you get creative. 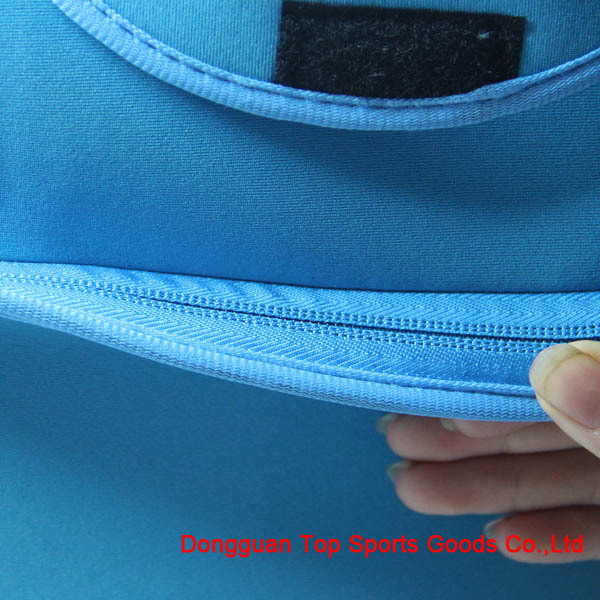 All the Neoprene Laptop Cases are quality guaranteed. 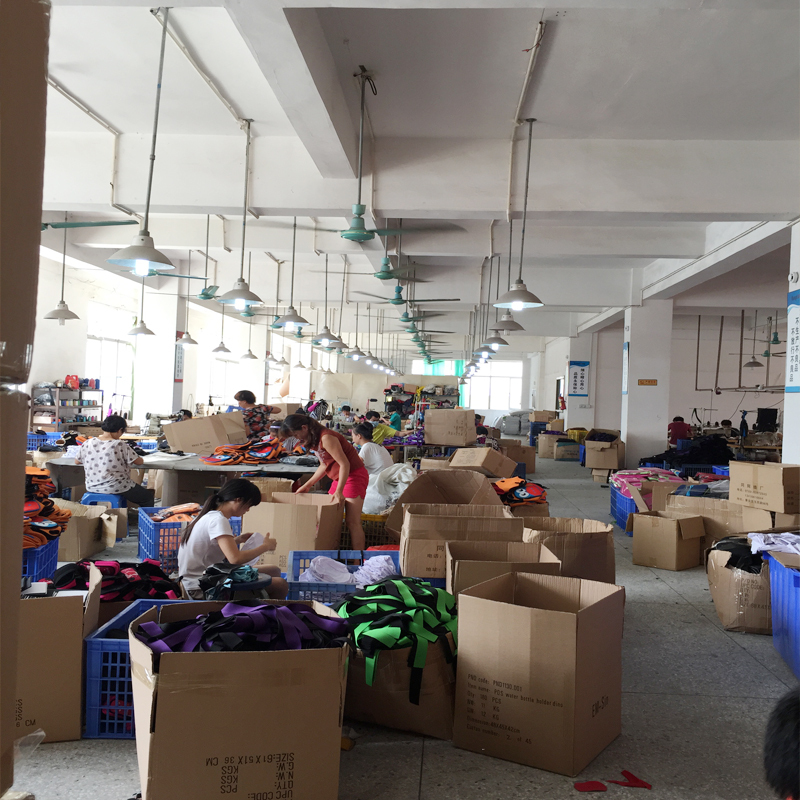 We are China Origin Factory of Laptop Sleeve for 15inch. If you have any question, please feel free to contact us.